Cheapest carpet underlay prices online. Carpet Underlay, Foam Underlay, Rubber Underlay, Combination Underlay, Felt Underlay, Wood & Laminate Underlay, Under Floor Heating Underlay, Carpet Gripper, save up to 90% and all available from our huge stocks at trade prices. 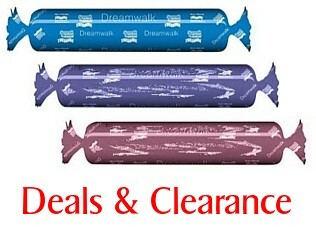 Tredaire - Duralay - AirLuxe - Supertred - Heavenly -Silenzia - and more. Fast delivery across UK mainland with next working day option, order by 3.00 P.M. for same working day despatch. Foam Carpet Underlay is the most popular choice for most installations with high tog value for energy efficiency and high sound impact reduction to reduce noise. 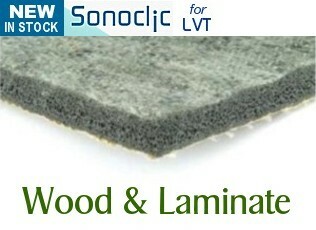 Great underfoot feel and there is a wide selection all at attractive prices. 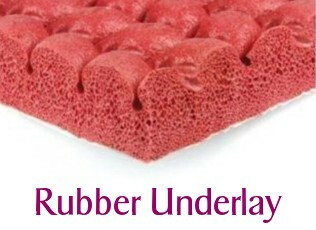 Rubber underlay has been a firm favourite with many customers and fitters for several decades. From the most luxurious sponge rubber underlays, to the highly durable dense rubber underlay, together with combination felt and rubber. Carpet Underlay doesn't need to be expensive when you buy from underlay.online and with these Daily Deals you can save even more. Whether it's a stock-reducing offer, clearance offer or graded product, you will find a great bargain here. Traditional Felt Underlay has been manufactured for generations using waste yarns from carpet manufacture, which is known as 'the shoddy' - now you know where this much misused term originates. 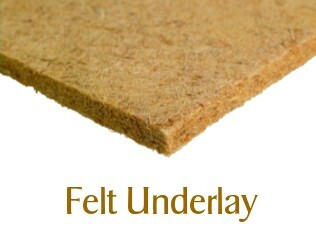 Felt underlay is also now made from wood fibres. 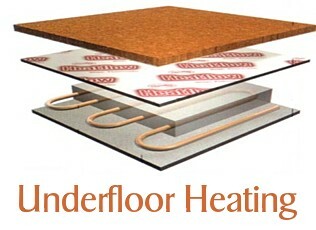 Underlay for use over under floor heating systems. These are low tog underlays that allow the heat from below to effectively and efficiently permeate upwards through the floor covering. The lower the tog value, the more efficiently your heating system will operate. 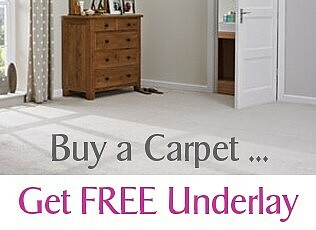 Carpet underlay just doesn't get any cheaper than this - It's FREE when you buy one of these carpets. We've teamed up with Elegant Floors who offer a great range including Wool Twists, StainBeater Twists and Deep Pile Saxony Carpets at very realistic prices. 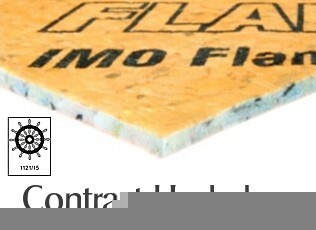 Carpet Underlay and other types of underlay for Contract and Special Purpose installations, including Flame Retardant ranges and underlays that have IMO accreditation for use in the Marine Industry as well as onshore projects requiring specific properties. Underlay for use with Wood and Laminate Flooring installations, including both rubber and foam types, some with a built-in membrane and some suitable for use with underfloor heating installations. 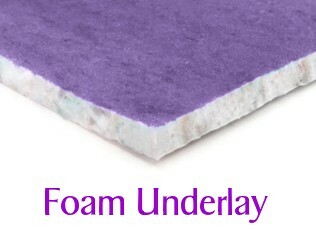 Available from underlay.online at the lowest prices. Carpet Gripper, Door Bars and Trims, Tapes and Adhesives are all to be found here together with Entrance Mattings and Carpet Stain Remover. 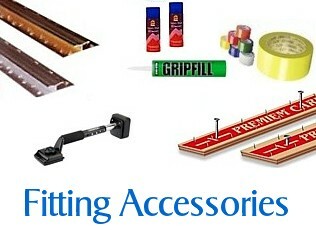 We have a range of products to help you achieve that perfect finish and all at the lowest prices.